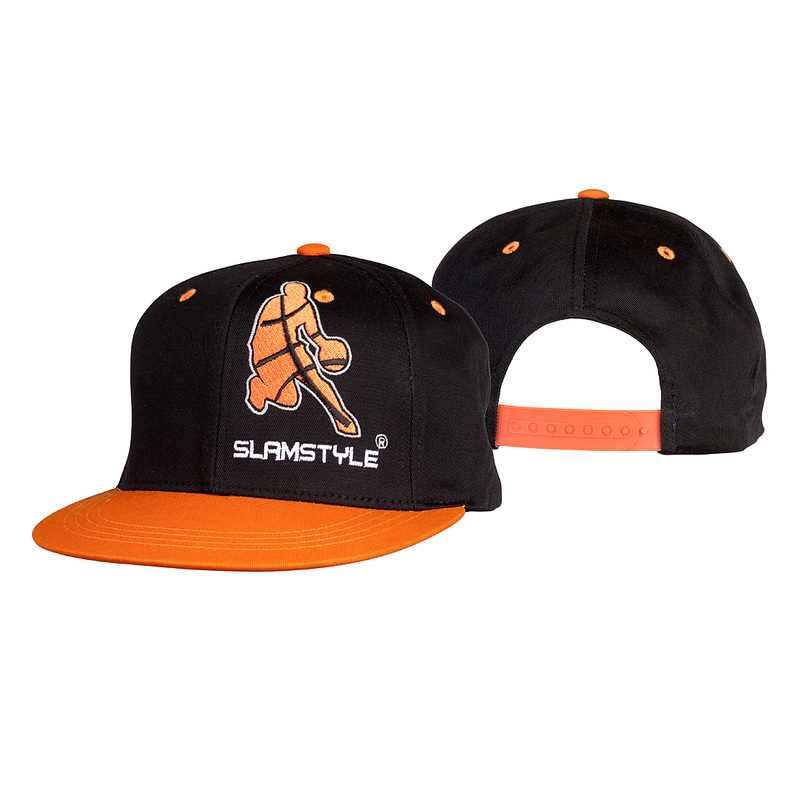 Really stand out from the crowd with Slamstyle’s custom Caps. 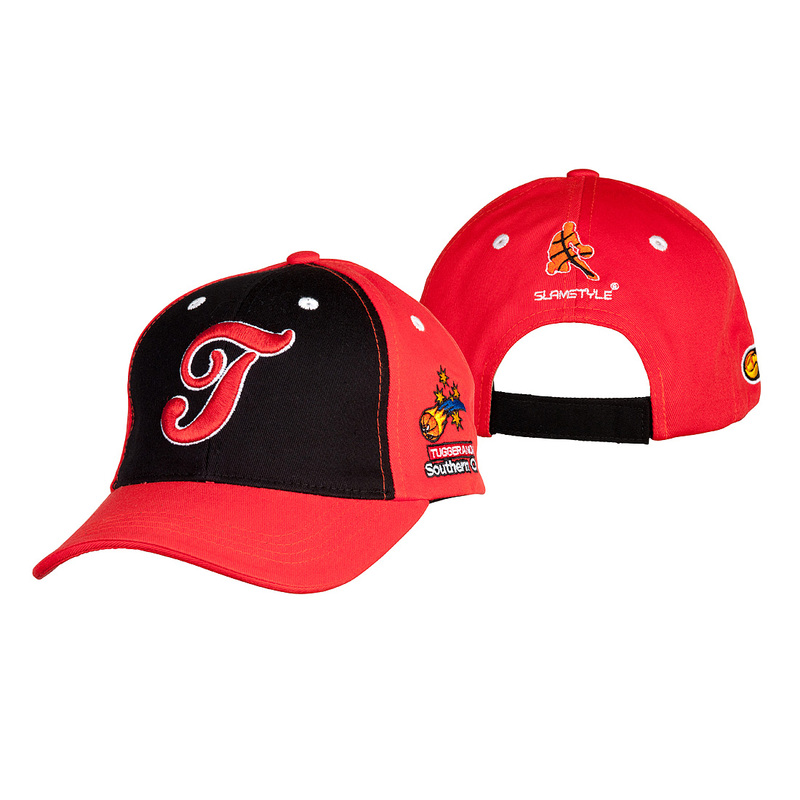 Our hats are just not off the shelf. 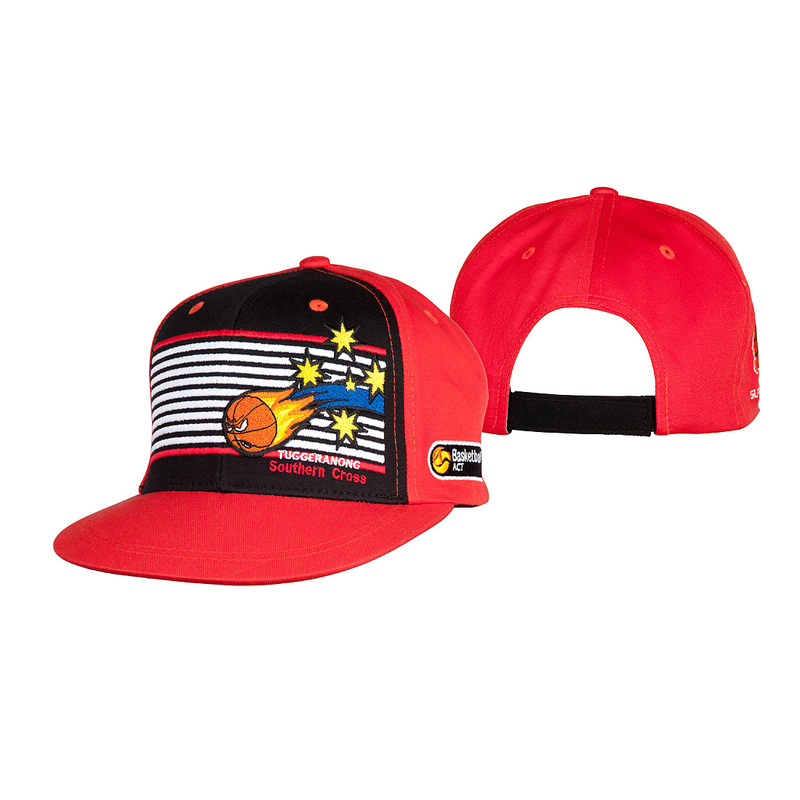 We have designed our caps to exacting requirements. 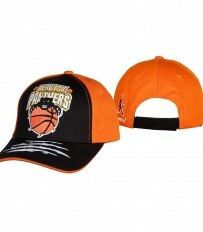 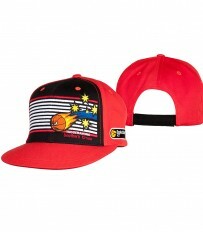 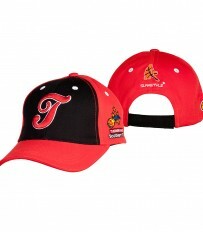 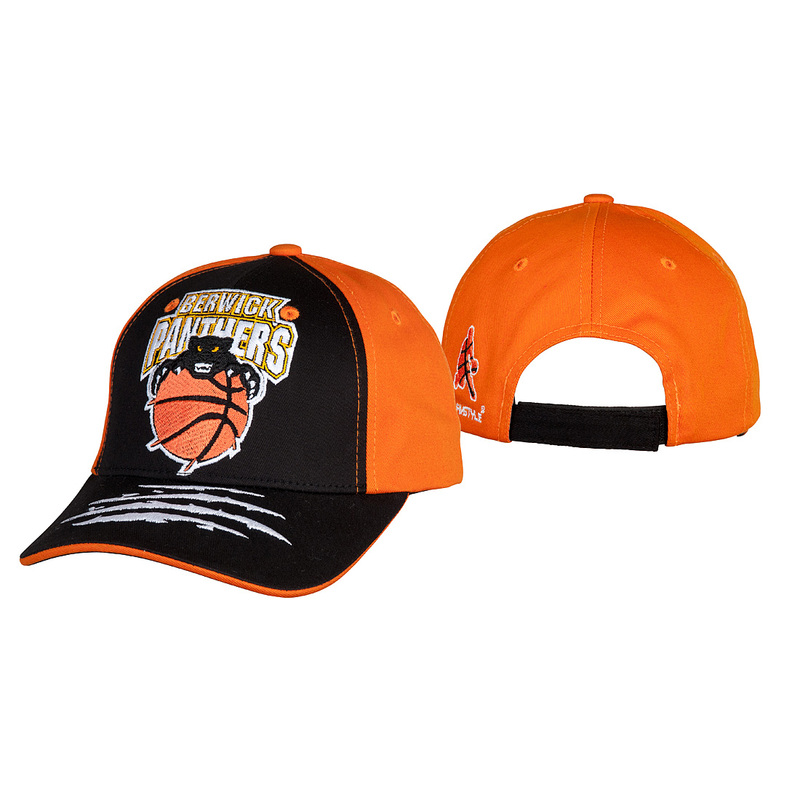 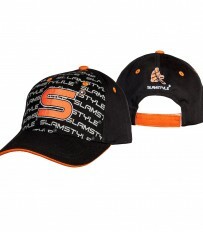 Contact us today and have one of our designers come up with a specific cap design just for you. 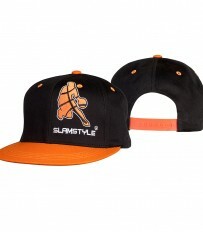 G Slam – Classic Baseball Cap Look.